Do you have a problem with your MacBook. Whether it is a battery replacement or that you just want to get rid of the irritating scratches in the aluminium body, you have come to the right place. We have more than 10 years of experience Apple repairs. And specially for the MacBooks. We only use original spare parts. Made by the same factories as Apple. 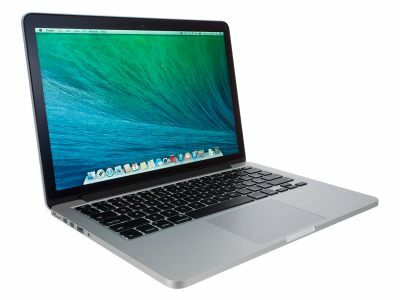 We will visit you at any location in the Palma de Mallorca area and repair your MacBook within 30 minutes. After that you can pay us easily through either credit card or by Swish if you are a Swedish customer. To order a repair visit, just hit the ”Book a service” button and fill out your details. 4 new rubber feet for all MacBook models. This is not a normal repair where you can apply for a visit. This repair is only being made if you order another repair. And then we will exchange the rubber feet for you.